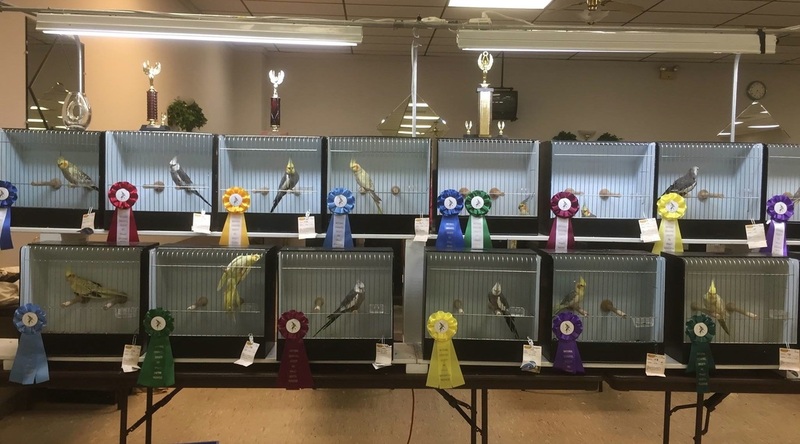 Whether it's your first pet cockatiel or your next Grand Champion, NCS is here for you. Welcome to the National Cockatiel Society Website! Here we will keep you up to date with what's new. The 2019 Specialty Show plans are underway! Regional Shows for 2019: Congratulations to the following clubs who have been awarded Regional shows for 2018. Become a Specialty Show Sponsor today! Journey to Judge! Check out which NCS Member and Exhibitor is working to become the next NCS Judge! Welcome to www.ncscockatiels.org make sure to bookmark us in your favorites! 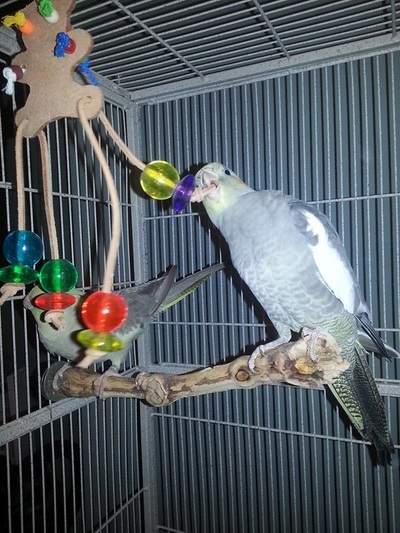 NCS is affiliated with the American Federation of Aviculture (AFA). NCS is affiliated with the National Bird Show (NBS). This year the event will be in St. Charles, IL November 14-16, 2019. Quick links are provided below for our top visited pages. ​Can't find what you're looking for? Try the search option above. Registered Aviaries! 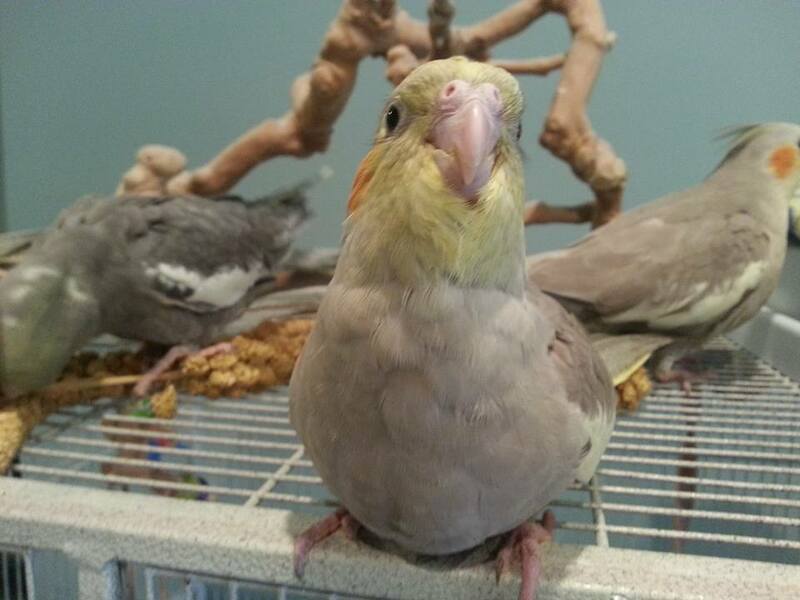 Find an NCS breeder near you!